Four years ago, when my younger daughter was in 6th grade, I looked for an alternative to the standard ulpana (high school for girls in the national religious sector). After enrolling her in a new program in Tel Aviv, I became interested in innovations in other schools. This ultimately led an article that appeared in last Friday’s Jerusalem Post Magazine. In the article I quote from an interview with Dr. Miri Shlissel, who has held key roles in teaching, administration, teacher training, and supervision within the sector. She lays out the history of the ulpana, and how societal changes in women’s roles have led to divergence from the standard model. In addition, I spoke with educators from various schools, to illustrate how some of these questions play out in real life. 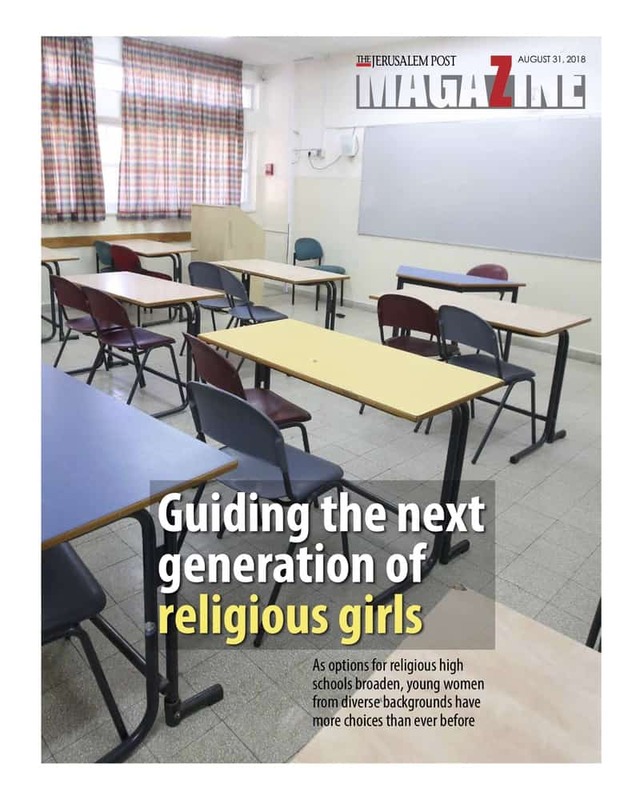 Hope you enjoy: Educating Israel’s religious young women, Jerusalem Post Magazine, August 31, 2018. I wish all readers and their families a wonderful year of health, growth, satisfaction, and learning. One of the people suing Ikea is a modern orthodox woman named Hannah Katsman. I just wanted to check if that’s you, or a different Hannah Katsman?